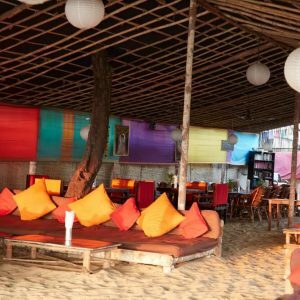 Yoga Holiday in Goa on the beach: January 2021 – date to be confirmed! Are you stagnant in your life? Looking for a source of new inspiration? Start 2021 in an upward spiral. 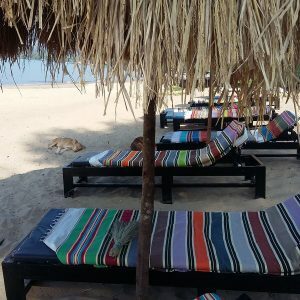 Join me – for a yoga holiday in Goa, in January 2021. 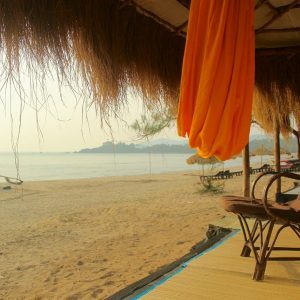 An opportunity to expand your horizons to a place where you can connect with yourself and strengthen your body and mind while you deepen your yoga practice. 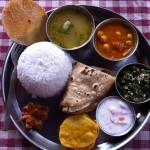 Yoga, sunshine, golden beaches, friendship, laughter and wholesome delicious food. 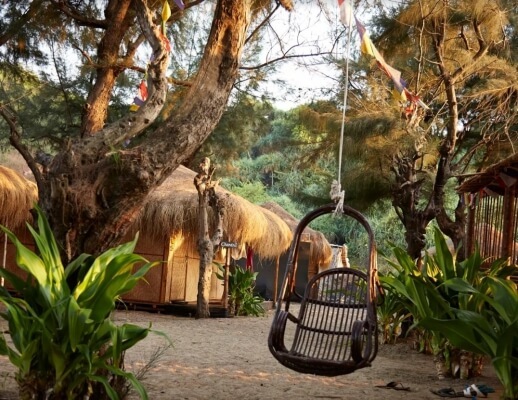 The Bamboo Yoga Retreat is built on fine white sand in a quiet and secluded spot, a short stroll from local markets and cafes, at the far end of the stunning bay of Patnem. 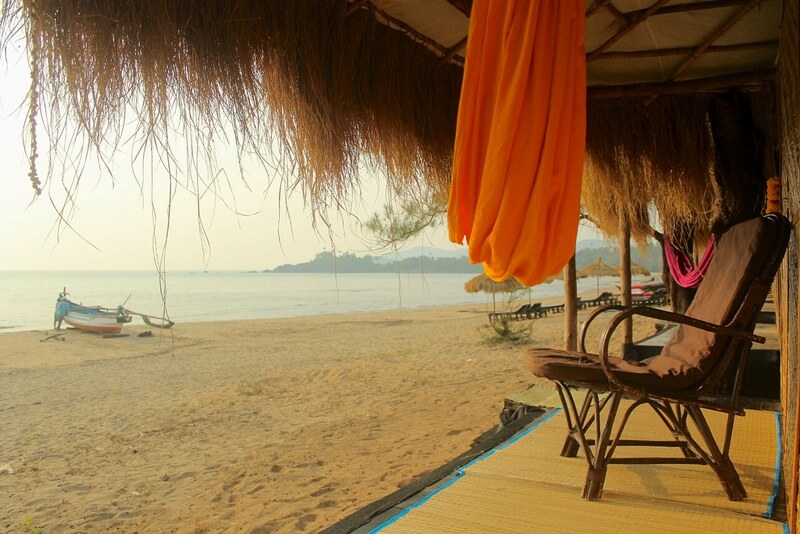 The perfect oasis for a programme balanced by Yin & Yang asana, meditation practices and pranayama in the open-air, sea-view Shalas. 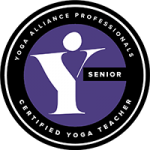 This yoga holiday will be presented by Regina, an experienced yoga teacher who encourages students to work at their own ability with modifications and adaptations to suit all levels. 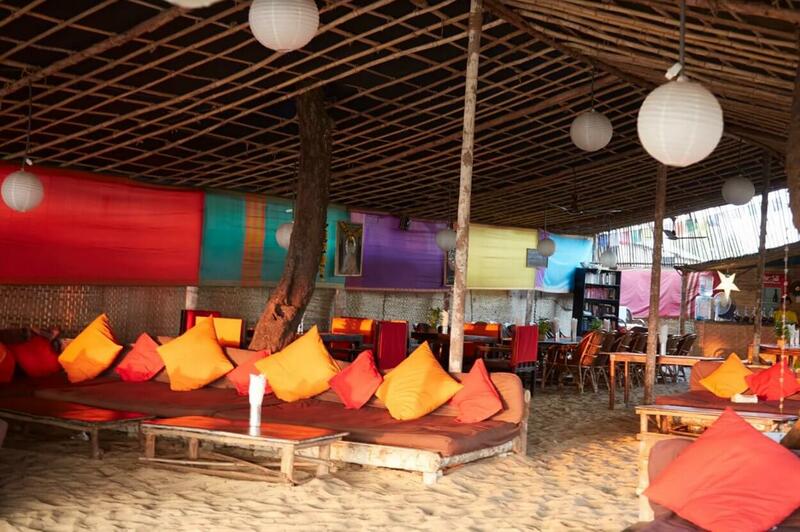 There will be plenty of yoga classes, meditations and free time. 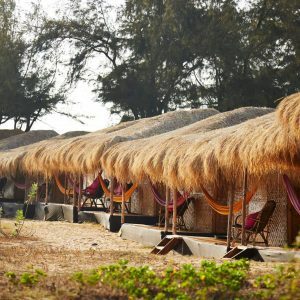 An ideal opportunity to enjoy on your own or share with a friend, relative or partner while staying in the comfortable, private eco-friendly bungalow beach huts with ensuite bathrooms. The experience will allow the normal stresses of life to melt away and you will feel open to a more profound yoga practice. 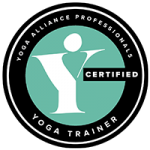 It will show you how to extend yoga and mindful awareness into your everyday life. 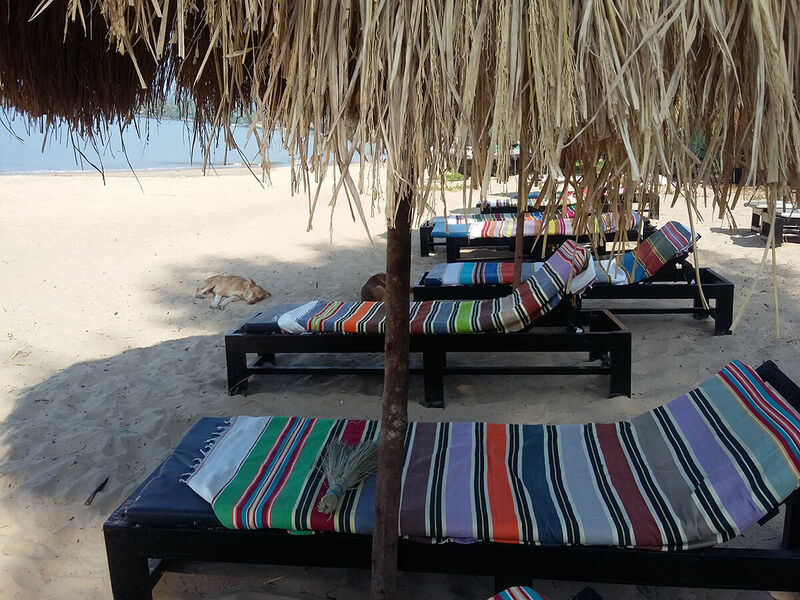 Restore balance and flexibility while you soak up the sunshine before returning home, ready to face the challenges of 2021. 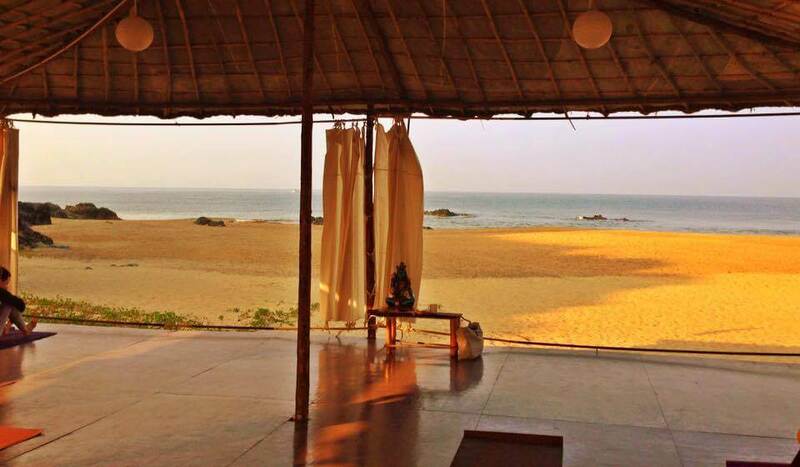 There are two spacious, fully equipped Yoga Shalas at Bamboo that will inspire you to enhance your practice while enjoying the view of the sunset over the ocean. 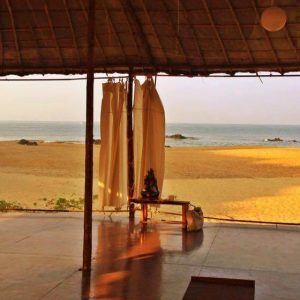 We will gather in silence before breakfast in the mornings, to enable us to stay centred and connect to the stillness during Meditations and Pranayamas, followed by a two hour Yin & Yang Yoga class. Meeting again for a more gentle, restorative Yin Yoga class in the late afternoons. Regina’s classes are a combination of relaxing, restorative Yin postures, rejuvenating Yang flows, Pranayama, guided meditations and mindfulness practices. Classes are suitable for all levels. Double/Twin Ensuite Bungalow: £790 per person sharing. Single Ensuite Bungalow: £950 per person. Secure your place now with a £300 non-refundable deposit – places are limited! Balance is due October 2018. 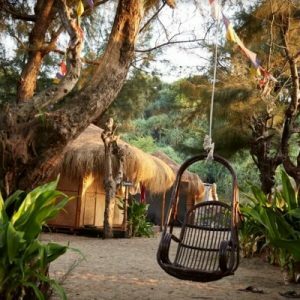 Bamboo was voted as: Best Yoga retreats Centre in India – Conde Naste Traveller Magazine 2017 and Best yoga, mindfulness and fitness breaks for 2018 – Guardian Newspaper Jan 2018. Early in the morning meditative boat trip – dolphin watching. Late check out (due to flight times) – to keep your or share a room after check out time – can be book directly with the resort. You will be charged 100% of the retreat price if you cancel up to 21 days before the start of the retreat. 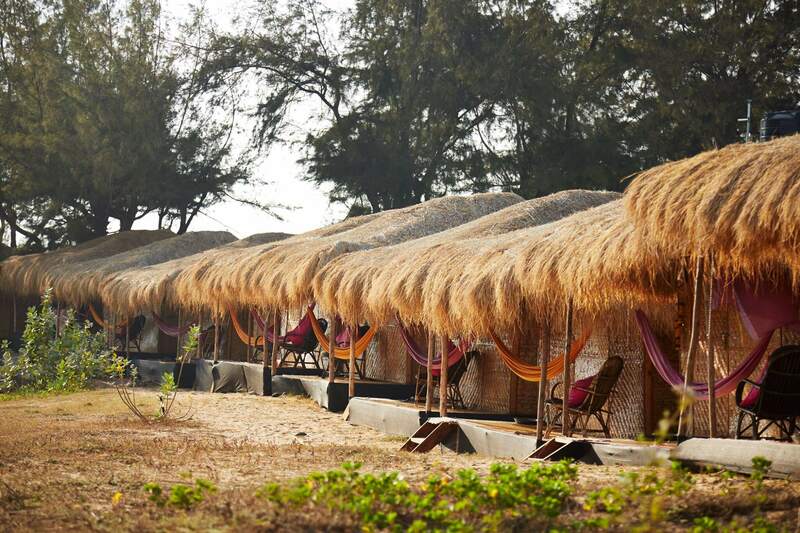 You will be charged 50% of the retreat price for a cancellation between 22-42 days before the retreat. You will receive a 100% refund, minus your non-refundable deposit for a cancellation 43 or more days before the start of the retreat. "Stretch into Stillness & Health"
Yoga Orchid © 2018 | All Rights Reserved.